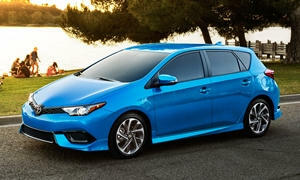 Request free, no-obligation Toyota Corolla iM dealer quotes from dealers using our car quote form. 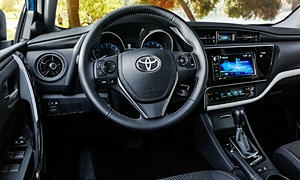 See more details about Toyota Corolla iM features. See more details about Toyota Corolla iM specs.